KATHMANDU, Dec 1: Everest Premier League (EPL) outfit Pokhara Rhinos has added their foreign quota by signing deal with fourth foreign player for the upcoming season on Friday. The Rhinos reached the deal with Hong Kong’s Sunny Bhimsaria, who represented Hong Kong under-19 team, and played for senior ‘A’ team during 2011 to 2018. Rhinos had already signed deal with popular international players like Scottish Kyle Coetzer, South African Richard Levi and English Paul Coughlin. Rhinos have further added an overseas player in their squad to make it four for the new season. However, a team can only play three overseas players in their playing XI while one of the four will have to sit out. Bhimsaria represented Kowloon Canton which went on to win the Hong Kong’s premier T20 event ‘Hong Kong T20 Blitz’ in 2018. The 25 years old is a member of the Kowloon Cricket Club since 1998. Bhimsaria was born in Nepal and is excited to be a part of Nepal's growing cricket scene. 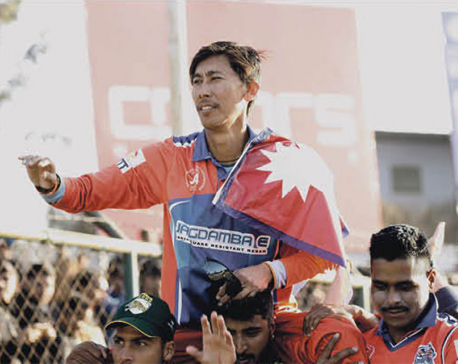 Bhimsaria credits Nepal for his early passion that fueled him to establish a career in cricket despite being in foreign land for some time now. 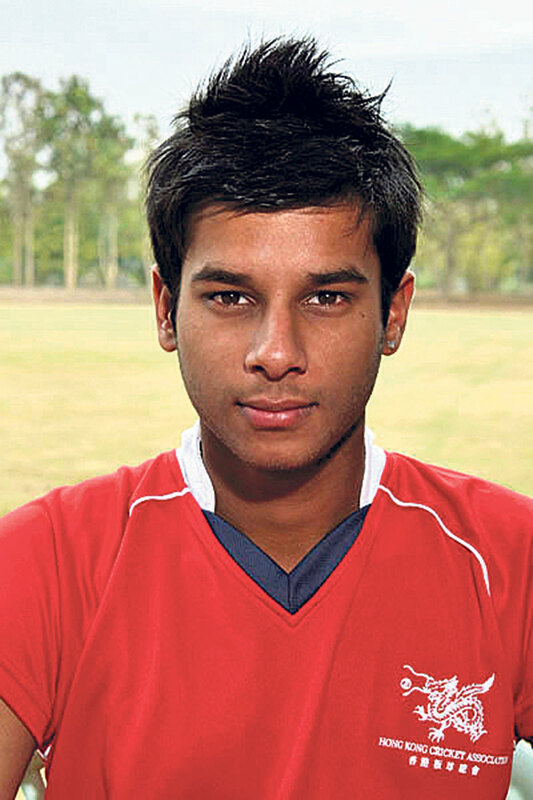 "I am ecstatic to come to Nepal and play for the Pokhara Rhinos. Nepal is my birth country and in many ways has fueled my passion for cricket in my early years. I have been following Nepal's development in cricket, and glad that I can be a part of its continuing glory, through (Pokhara) Rhinos." Similarly, the managing director of Rhinos, Deepa Agrawal, is impressed with the accomplishments of the youngster at a very early age. "We are impressed with his accomplishments at such a young age. He has been growing and improving year by year, and we are happy to see so much potential in a young star like him, and grateful to him for being a part of our team." 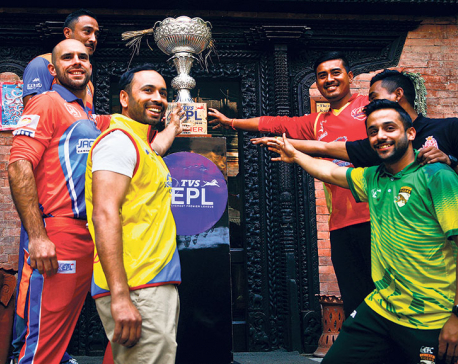 Rhinos already bolstered the likes of Nepal internationals in veteran Shakti Gauchan, hard-hitter Binod Bhandari and middle-order batsman Rajesh Pulami along with Bikram Sob, Bipin Khatri, Nandan Yadav, among others. Rhinos also announced the Australian Nathan Dodd as the first and only foreign coach involved in the EPL so far.